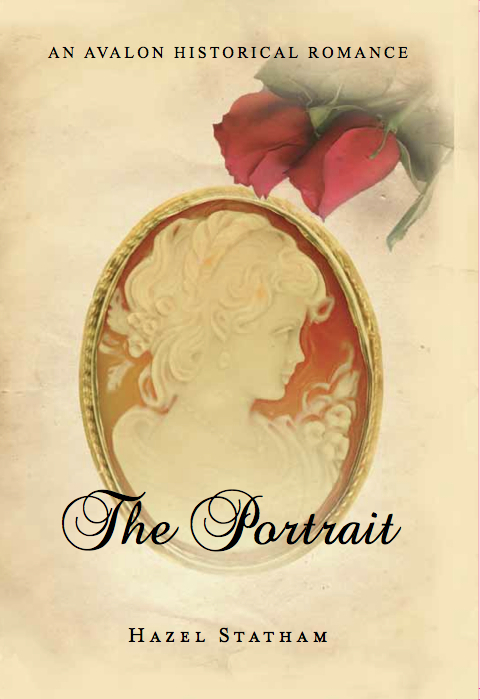 From 10th - 15th June inclusive, I will be taking a virtual book tour to celebrate my Traditional Regency Romance THE PORTRAIT. I am offering two prizes of pearl earrings to a randomly chosen commenter and tour host. Below you will find a list of tour dates and stops, join me there and leave a comment with a chance to win a prize. Visit my website www.hazel-statham.co.uk for excerpts and more information on this and all my books.